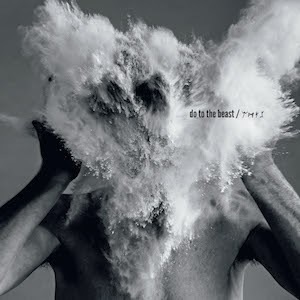 Snob's Music: Afghan Whigs announce new album "Do To The Beast"
Afghan Whigs announce new album "Do To The Beast"
It looks like Afghan Whigs have used last year's reunion tour to work out some more things. Greg Dulli and company have announced that April 15th will see the release of Do To The Beast, their first album of new material in sixteen years. The band has been booked for Coachella, with more shows hopefully being announced soon. God I missed theses guys.